In early 2016 the Atlanta Steeplechase was looking for a way to get attendees to engage more at the annual event. Attendees were lacking information, not able to find areas of the race grounds and were never sure when events were happening. In addition, with printing costs rising and the inability to distribute materials over the large area of the grounds – a new way needed to be found. As long time patrons of the Atlanta Steeplechase – we saw a way to couple technology with the attendees, while also engaging a more mobile customer base and a younger millennial base. 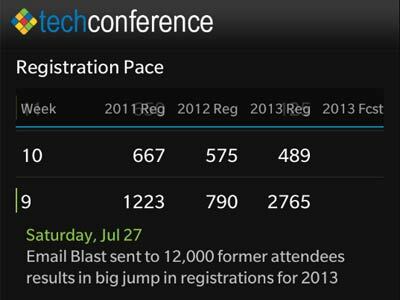 By using word of mouth and a couple of email blasts to the registrants – the mobile app was installed by 1 out of every 3 families who attended the Steeplechase in 2016. 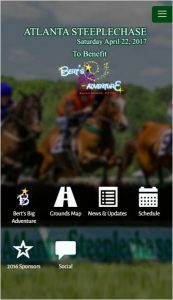 Going into 2017 – the app will be evolved to show larger return on investment for sponsors (through push advertising and promotional codes/coupons), provide earlier notification around dates and connect return attendees with the event. Well it’s been a furious summer here at Technology One. We’ve gotten the opportunity to dive into the development of BlackBerry 10 Applications using the Native Cascades Development Framework, and it’s been a blast! 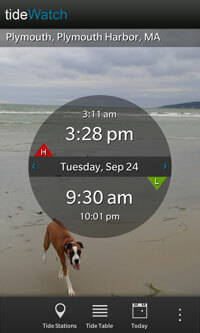 Yesterday we released our first consumer application, tideWatch. We’ve been more than pleased with the results. The Cascades Framework has resulted in a smooth and responsive application. In future posts we’ll go a bit more in depth on the coding of this application. Event Planners and Tradeshow Managers have you ever had the following happen? An attendee asks you if the other people from his company are checked in? Someone asks one of the temps about a session discussing “widgets” and the temp has no idea what that session is? Someone gets hurt and you need their emergency contact info and can’t get anyone who can log into the registration? Look at your printed Agenda In Detail in your binder, and realize it’s the old version? Realize there was information which every staff member should know to help resolve some on-site issue? 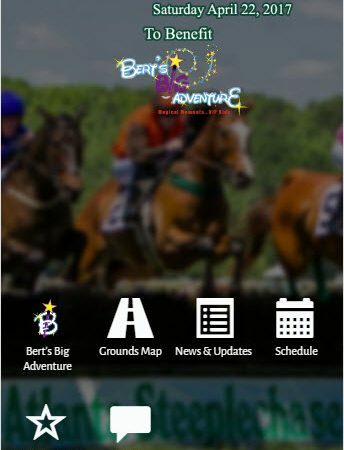 can take many of the day to day issues an Event Manager runs into and give you answers right on your iPhone, Android or BlackBerry SmartPhone. BlackBerry 10 Native Cascades Application. When Bridgestone Golf wanted to directly engage their customers, we built a custom Video Chat Kiosk for their ball-fitting team, called B-FIT. 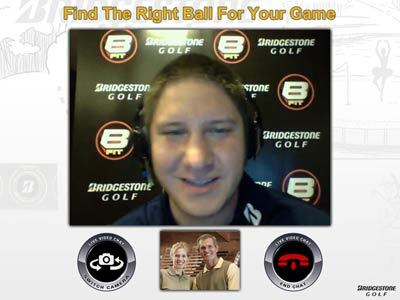 B-FIT is Bridgestone Golf’s free online consultation service, designed to help customers select the perfect golf ball. The service includes live video consultations in retail stores. Since launch, customers who have used the service have raved about the convenience and unique advantages of face-to-face conversations with Bridgestone’s ball-fitting technicians. Engage! is the most flexible and comprehensive Social Network listening platform on the market today. Learn more.